Are enough young people involved in the heritage sector in the UK? 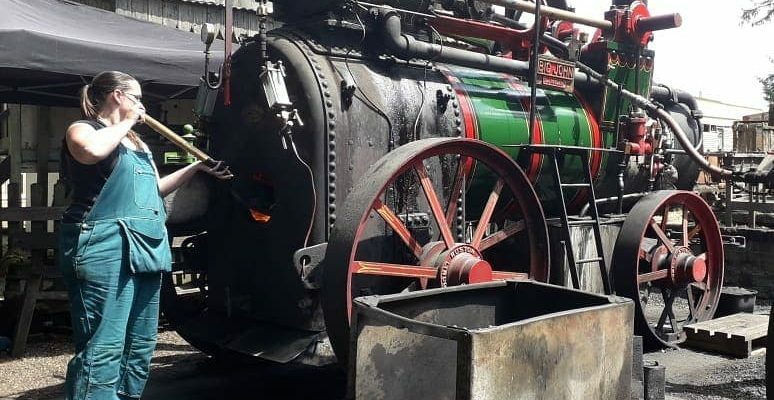 Young steamers talks to young people who work, volunteer or have an interest in the heritage sector. The future of the sector and its importance historically and socially is discussed. The potential health benefits of such an active hobby and area of work is also explored.